Julia Makayova is a public health and international development student at Macalester College, MN. Originally from Belarus, she uses her multidisciplinary international background to analyze global health issues. 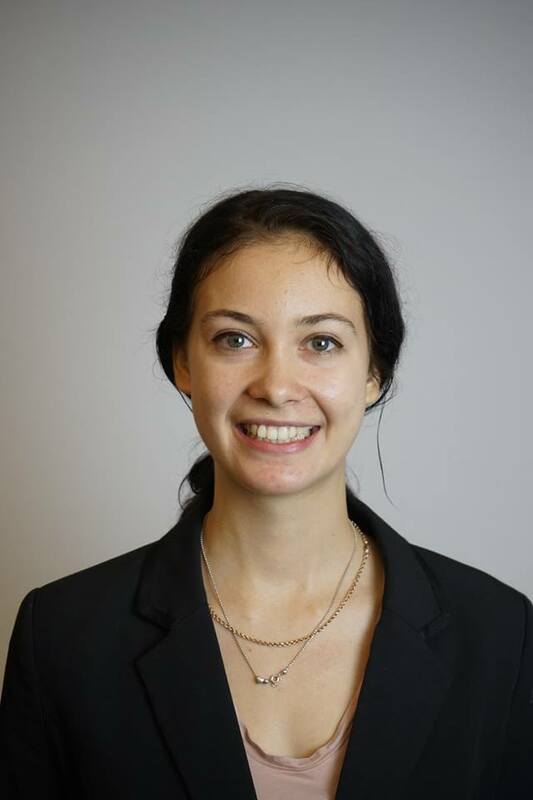 Julia brings her experience in humanitarian work, legal assistance, right advocacy and public health research to promote better health governance. She intends to work in public administration, hoping to harmonize global efforts in advancing human development. At CIF, she covers tuberculosis, focusing on service integration and incentive structures.